“This might be an adventure!” exclaims Chloë Moretz’s earnest Isabelle, shortly after meeting the titular Hugo in Martin Scorsese’s latest. 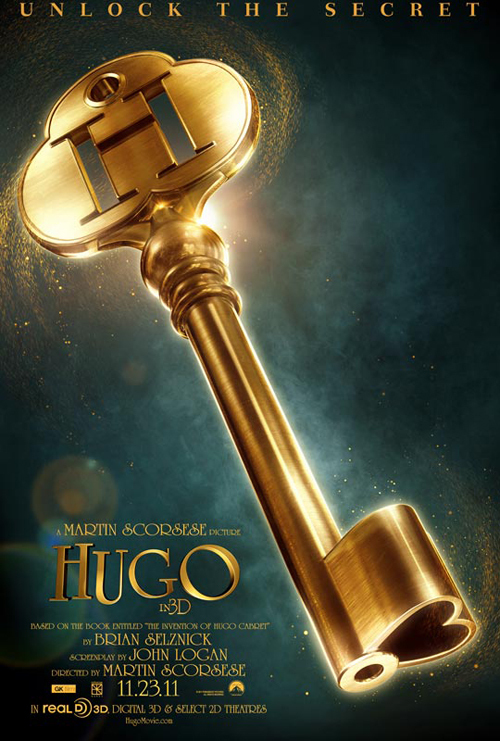 And it’s true, Hugo certainly holds an adventure for its two lead characters. But that moment holds a deeper truth: the awareness that, for children, the world is still a magical place, capable of anything. There’s a kinetic excitement to being young and away from your parents, because possibility has an unknowable depth, and you haven’t yet been infected by the rot of cynicism. Scorsese, like many directors before him, plainly adores this moment in time, because for him it is connected unequivocally with the magic of the cinema.